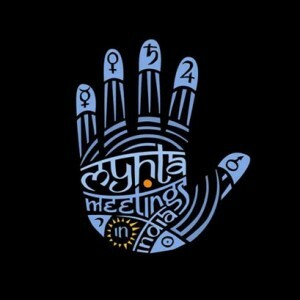 Indo-Swedish world music band Mynta came out with their latest album Meetings In India in March. For the uninitiated, Mynta is a band that is almost three decades old. Founded as a jazz group, they turned to Indo-jazz fusion post 1987 when they happened to meet tablist Fazal Qureshi (Zakir Hussain’s younger brother) and Shankar Mahadevan on one of their Indian tours. Today their music can be termed as a potpourri of all sorts of music ranging from Indian classical to Latin American to African to Scandinavian. 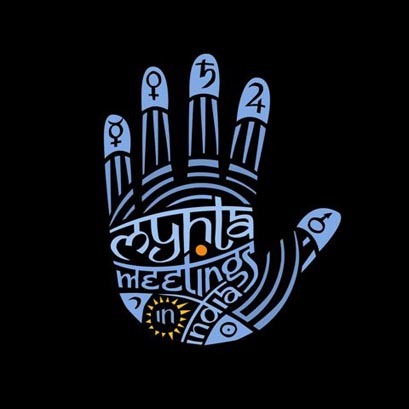 Even in Meetings in India they have maintained the diversity, with 15 tracks spanning across Latin American (Absolute Samba), Italian (Tarantelle), Swedish (Ganglat Fran Laggars) and Indian classical (Rag Hindol) among others. Out of the tracks, Ganglat.. is a reproduction from their 1997 album called First Summer. Wonder why that was required, seeing that they have 14 tracks even otherwise. 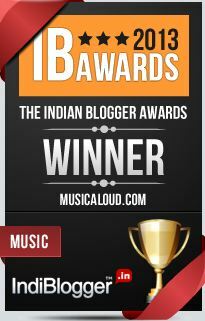 Shankar Mahadevan, who has not been a regular member of the band, is not part of this album. The vocals are instead handled by Swedish singer Kerstin Sonnback. The rest of the band all feature in the album, with some other guest artists like Swedish musician Coste Apetrea on keyboard and Sridhar Parthasarathy on mridangam. Meetings In India comes after a gap of three years, the previous album being Hot Days. 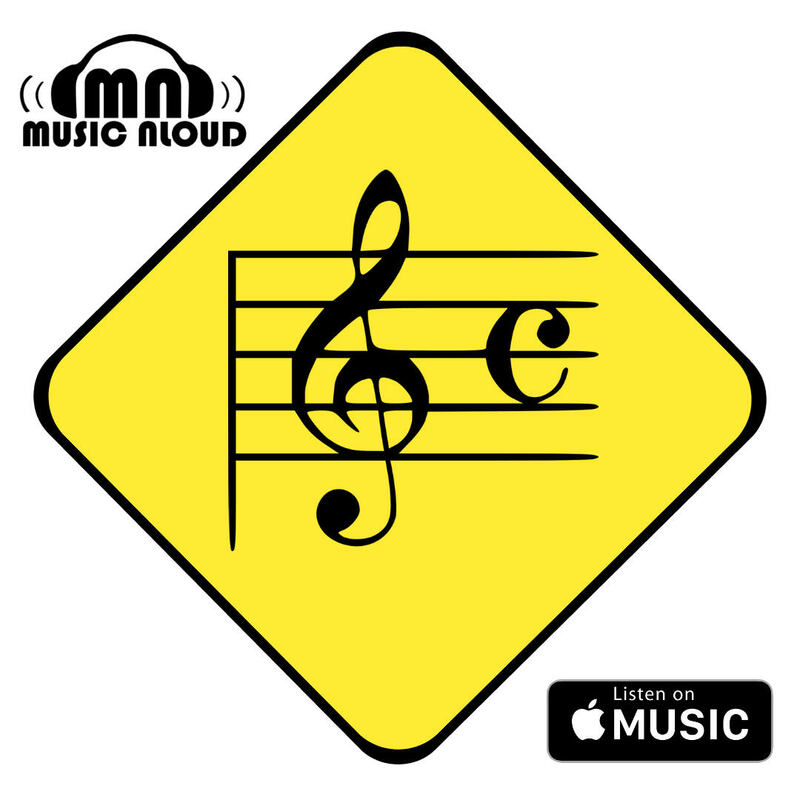 You can listen to samples of five tracks from the album on Mynta’s site.